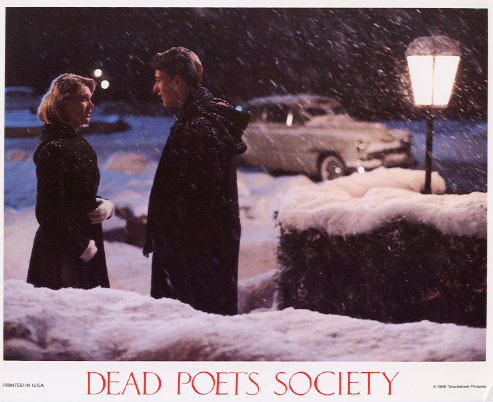 This Dead Poets Society photo contains snowbank, snow bank, igloo, and iglu. There might also be tobogganing and ski resort. Awwwwwww! I love this scene! So sweet!